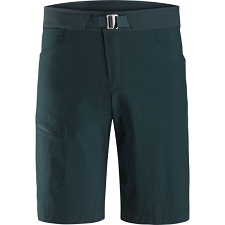 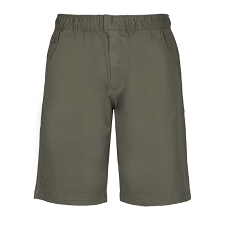 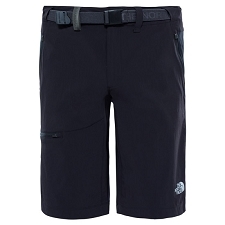 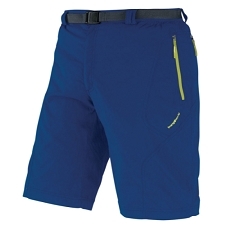 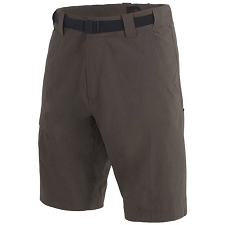 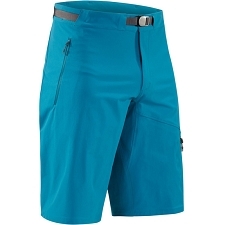 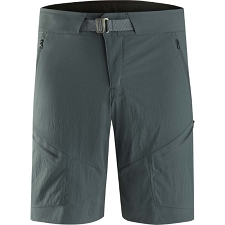 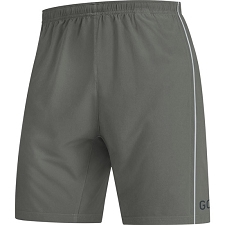 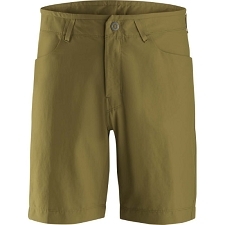 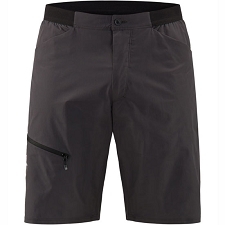 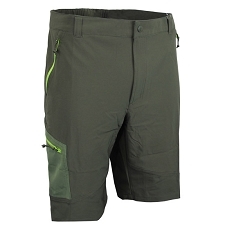 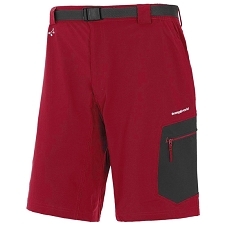 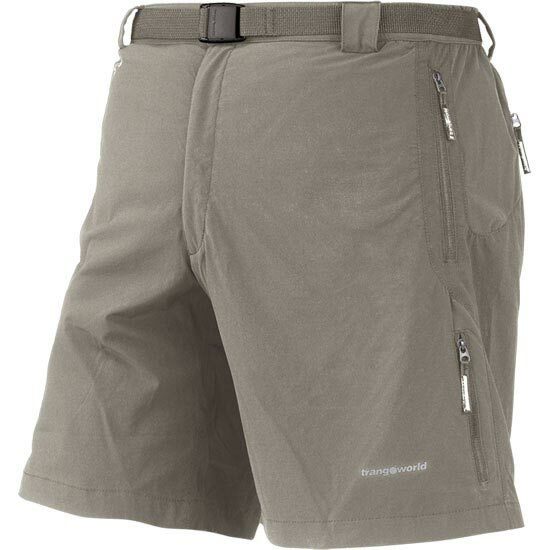 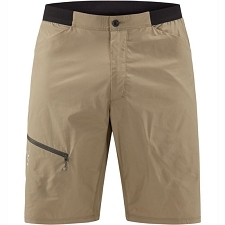 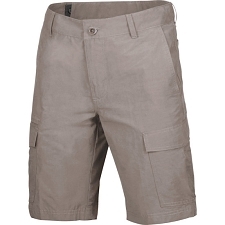 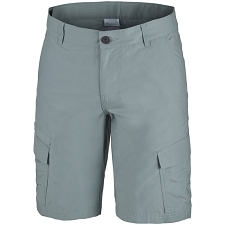 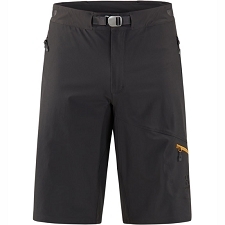 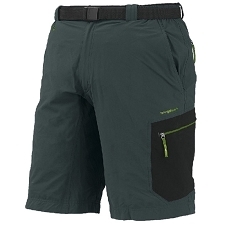 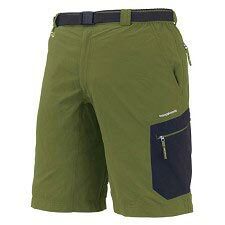 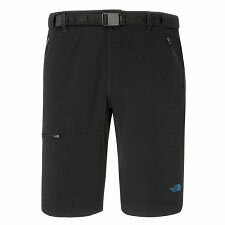 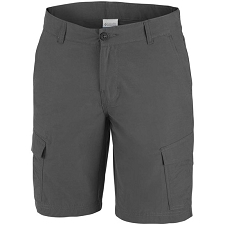 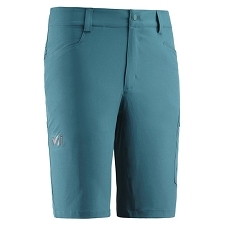 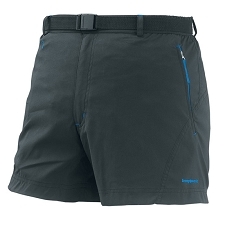 Shorts that are specifically designed for trekking and hiking. 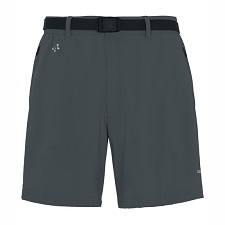 They are comfortable, versatile, and offer style and functionality thanks to Dry Control technology that has great moisture wicking properties. 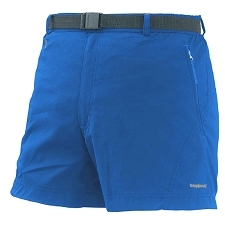 Includes an elastic waistbelt for fit to body adjustment. 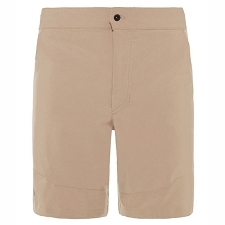 Ideal to be used in the summer during the warmer days of the year and can be worn for mountain excursions or running errands in the city. The elastic knitting is provided by Free2move technology that facilitates adjustment and allows for complete freedom of movement. 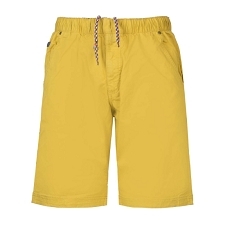 Fabric: Polyamide QD 151 g/m2.